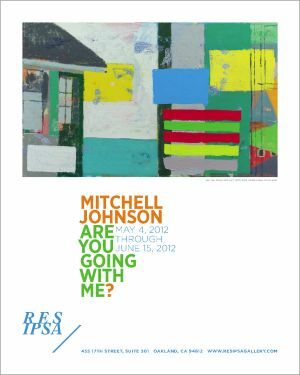 LIMITED EDITION POSTER of ARE YOU GOING WITH ME? Limited edition posters featuring Mitchell Johnson’s painting Are You Going With Me? are available for purchase. Posters are 16×20 inches, and are signed and numbered by the artist (edition size is 250 posters). Posters are $50 each. Prices are for unmounted and unframed posters. Please allow 2-4 weeks for delivery. Payment processing is via paypal, where you may pay using a paypal account or a credit card. Once you make your purchase selection, click on the Shopping Cart button to proceed to checkout.